Has The Doctor Strange Villain Been Revealed? This is turning out to be a very busy day for Marvel. The studio has revealed that it has officially locked up Robert Downey Jr. for both The Avengers 2 and The Avengers 3, and that Agents of S.H.I.E.L.D. will have a presence at this year's San Diego Comic Con, a new rumor is swirling around that could directly affect Marvel’s Phase Three of programming. 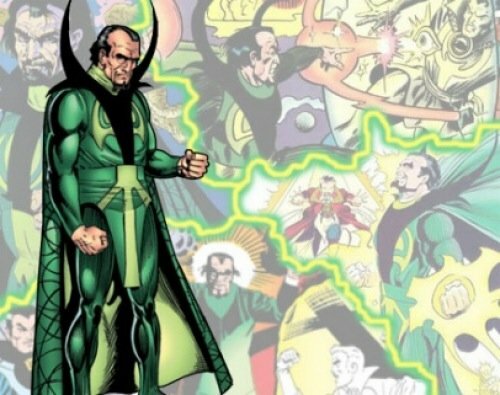 Latino-Review, which has been pretty successful when it comes down to “breaking” Marvel news, says that the oft-hinted-at Doctor Strange movie is happening in Phase Three … and breaks down who the villains will be in the standalone film. Are you ready to see an as-yet-uncast Doctor Strange face off against Dormammu? 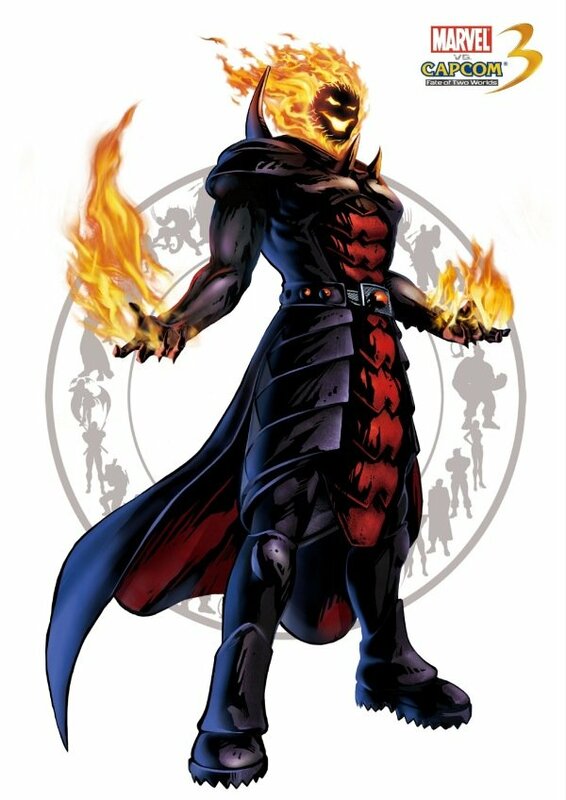 Dormammu is considered Strange’s chief nemesis, the ruler of the Dark Dimension who possesses demonic powers that fit neatly into the mystical realms of Doctor Strange storytelling. In the comics, Dormammu also had a niece named Clea, though there’s no mention as to whether or not she will appear in the Strange side of the cinematic universe. There will also, according to Latino-Review, be two other foes Strange will have to contend with: Karl Mordo and the Giant Mindless Ones. I wish that I was as up to speed on Doctor Strange’s mythology as I am on, say, Spider-Man or the X-Men. My best knowledge of the Marvel hero came from his crossover adventures in other hero’s books. And while I’m sure that he can power a standalone feature film, I don’t know if these villains are as exciting as we thought The Mandarin was going to be for Iron Man 3. The bottom line is that Marvel seems very eager to take its next few films to realms that aren’t grounded in our own reality, hoping to expand the concept of what a Marvel movie can deliver while upping the ante – and throwing down the gauntlet – for its competitors. Thor: The Dark World is going to explore other worlds, as will The Guardians of the Galaxy. If the Doctor Strange movie ends up getting one of the pre-announced release date that Marvel recently locked up, then we’re going to see some mystical madness on screen in the coming years. If these turn out to be the antagonists in Doctor Strange, tell me, are they who you were hoping to see? Could Marvel have chosen better?